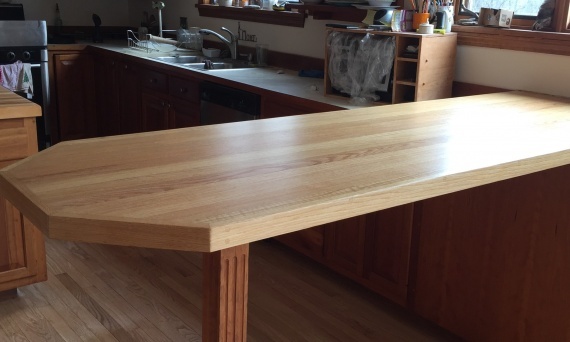 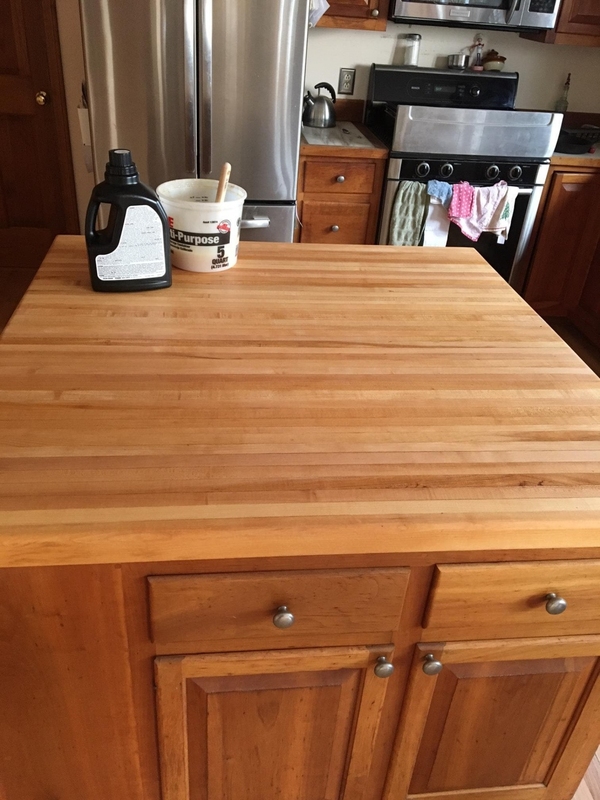 Real wood counter tops and breakfast bars can be sanded for a fresh clean look that Brightens up any kitchen. 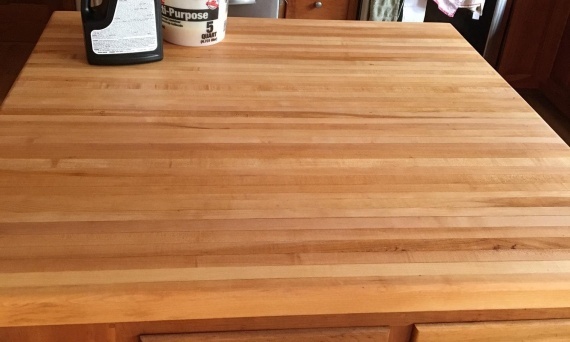 After awhile butcher blocks can become stained and gouged from the use knives and Appliances. 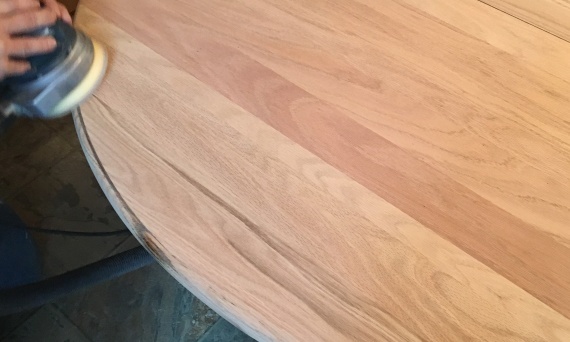 Like floors they cab cleaned up and sanded and recovered with a food grade Coating like bees wax or mineral oil. 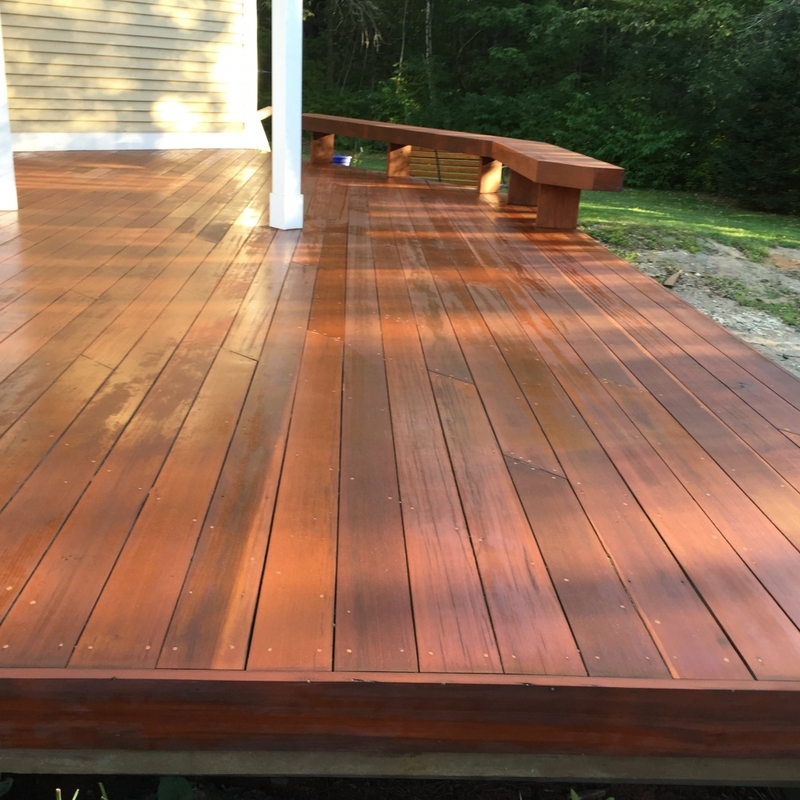 We can also do a complete deck sand and refinish ask about maintenance to avoid future standings. 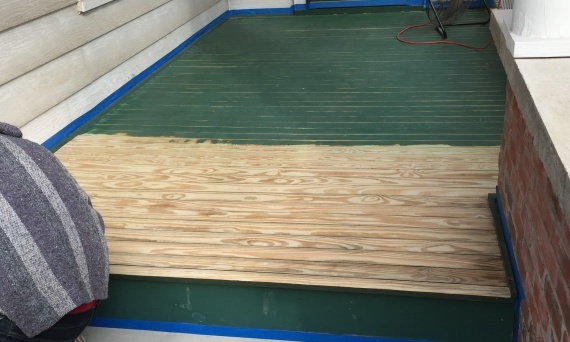 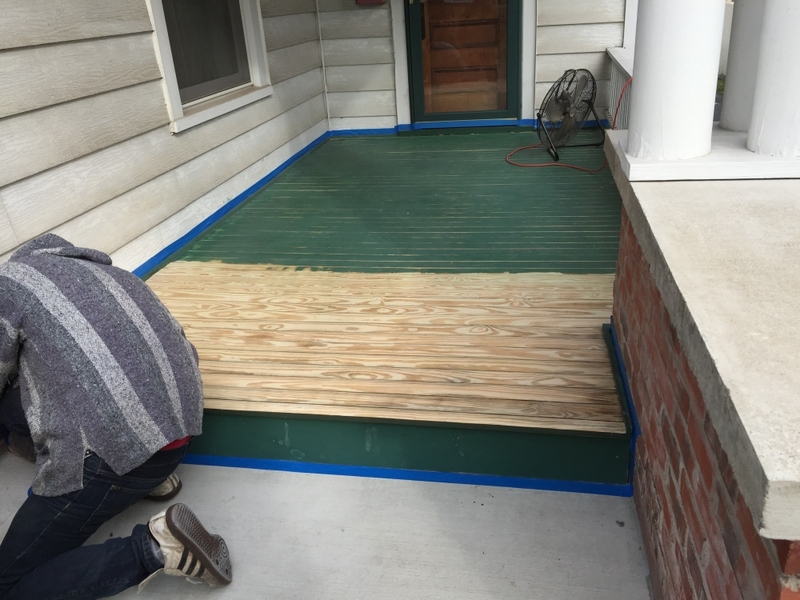 Decks that have minor weather damage can sometimes be partially sanded and recoated. 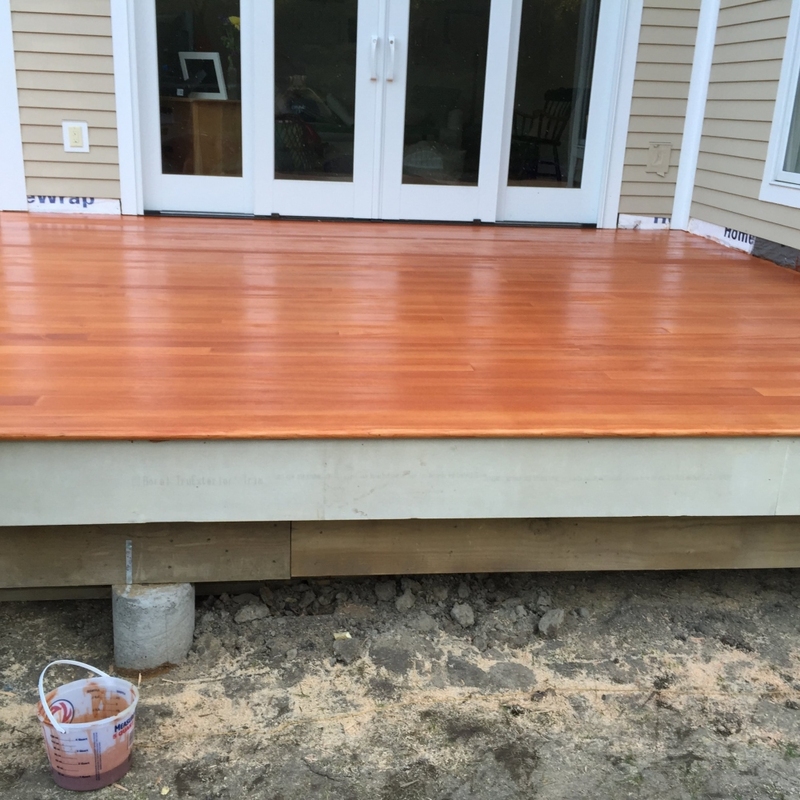 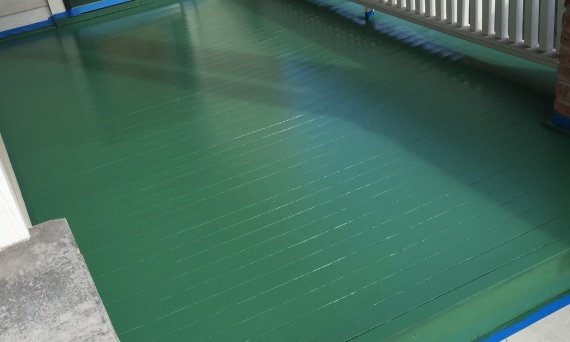 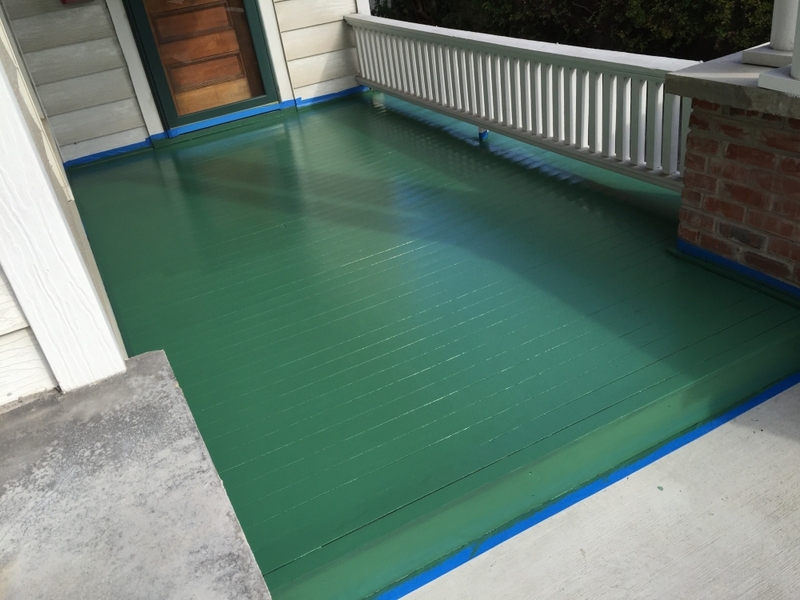 A recoated deck can add a pleasing, clean touch to the exterior of your home. 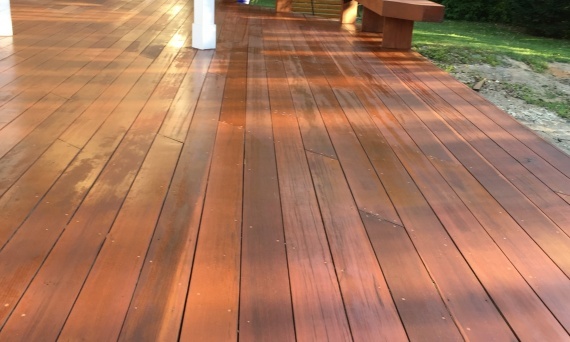 There is a wide variety of finishes out there can give your deck the look and feel your looking for. 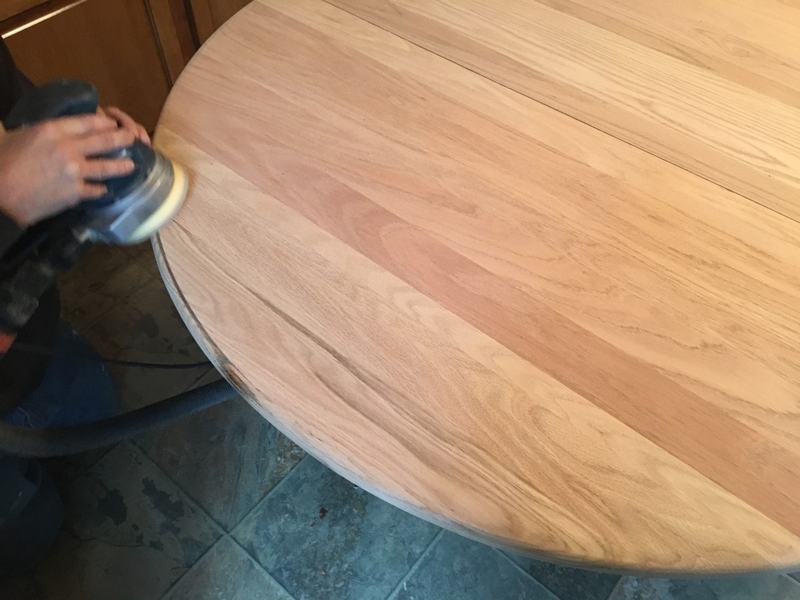 Real wood table tops can be sanded, stained and coated when they start to show wear. 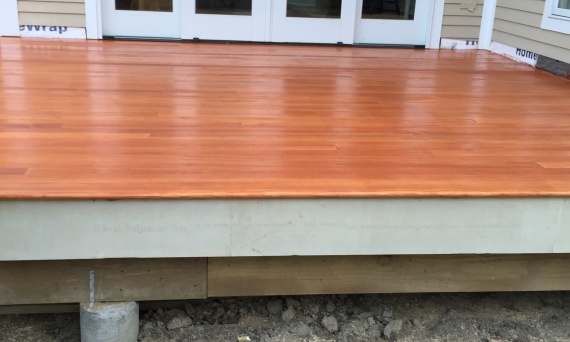 "Turgeon's really knows their floors! 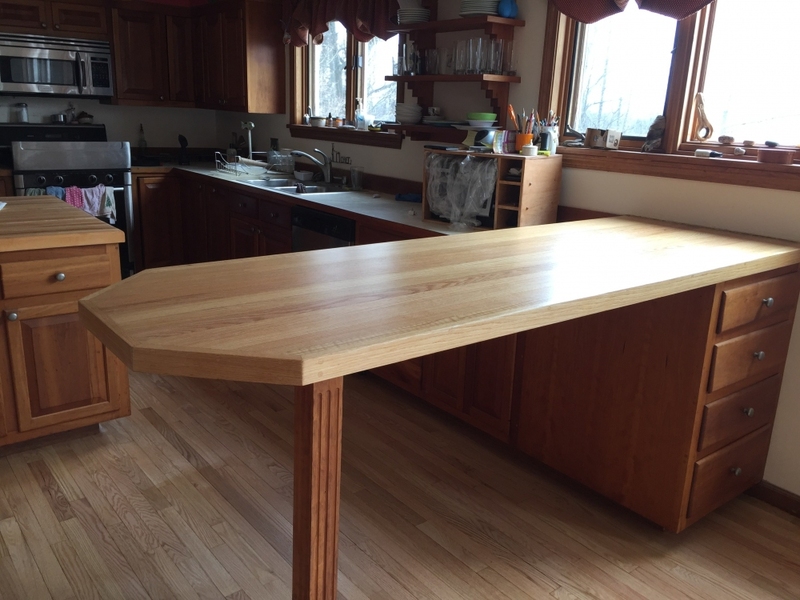 These guys are passionate about what they do with superb quality."